The bench also pulled up the investigating officer of the case for not conducting a proper investigation. 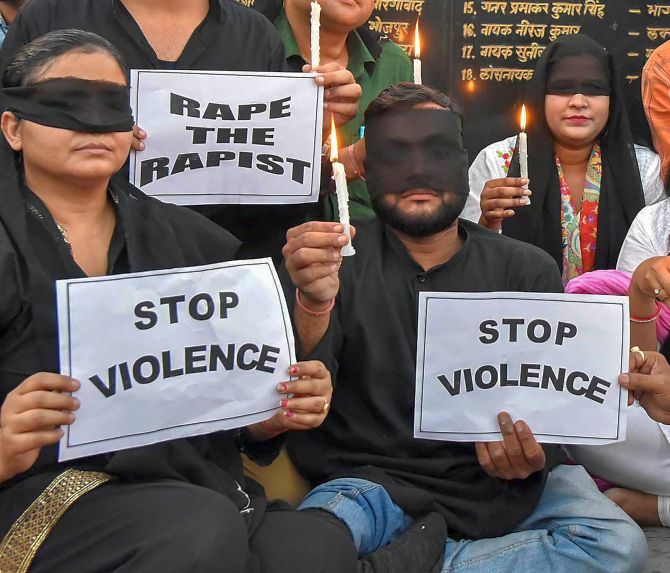 The Delhi high court on Monday upheld the sentence of life imprisonment till death given to five convicts for gangraping a 52-year-old Danish woman in New Delhi in 2014. "In view of the victim's evidence, corroborated by the DNA report, this court his satisfied that the conclusion of the trial court on the guilt of the accused is correct. Accordingly, the appeals are dismissed," the bench said. The trial court had on June 10, 2016 awarded life imprisonment till death to the five rapists, saying their "inhuman" and "brutal" acts of abduction and gangrape in 2014 had put a stigma on the reputation of the nation. According to the police, the nine persons, all vagabonds, had robbed and gangraped the Danish tourist at knife-point on the night of January 14, 2014, after leading her to a secluded spot close to the Divisional Railway Officers' Club near the railway station. The victim had come here on January 1, 2014, and stayed for a couple of days before leaving for Agra. After visiting several places, she returned to Delhi on January 13, 2014, and stayed in a hotel in Paharganj near the station. The next day when she was returning to her hotel, she lost her way and had asked one of the accused for directions when the men waylaid and gangraped her.